Vapowire is the industry's leading supplier of resistance wire for the rebuildable electronic cigarette market. 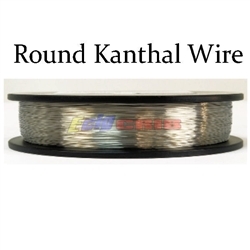 Vapowire's Kanthal A1 wire comes in a variety of sizes, lengths, and styles. 100% Made in the USA. 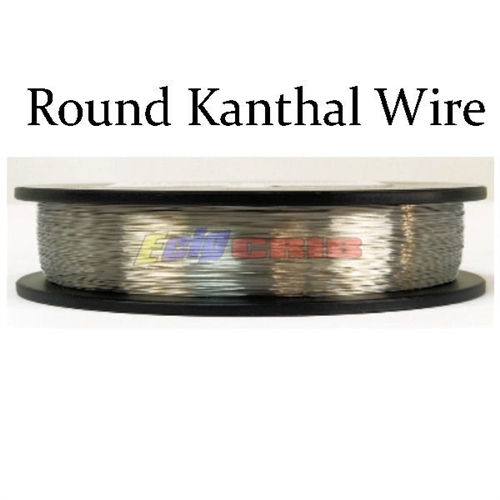 Each spool is 100% machine wound and come conveniently packaged for storage and display. The production process ensures that the presence of contaminants typically resulting from manual handling and spooling are kept to a minimum - ensuring maximum wire life and the highest quality vaping experience.